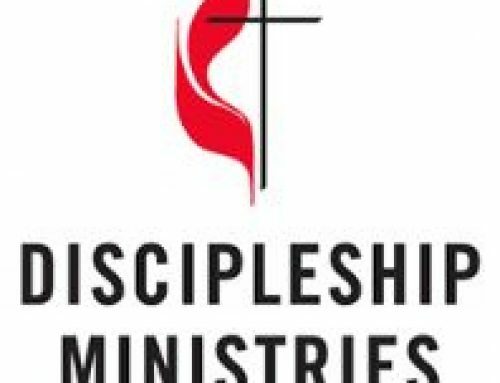 Nashville, Tenn.: Meeting in Chicago last week, the Council of Bishops’ Executive Committee approved a framework for implementing the Commission on a Way Forward and took a step toward a called session of the General Conference in 2018. The Council acknowledged that the landscape of the church has changed dramatically since the General Conference approved the Council’s proposal in May, but re-affirmed their commitment to lead the church forward. The Council adopted a purpose statement for the Commission, including its mission, vision and scope, and determined that it will be composed of 20-25 members to be identified by August 31 with a target of October for an initial meeting. Each bishop will nominate up to five persons, and names that have previously been submitted to either the president or executive secretary of the Council will be considered as well. A search is already underway for a professional facilitator to design and guide the Commission’s discernment process. Bishops Ken Carter, Sandra Steiner Ball and David Yemba have been selected to serve as a team of moderators to preside, provide spiritual guidance and pastoral care. Updates on the Commission’s actions will be provided through regular press releases every 4-6 weeks. An invitation to prayer for the Commission involving the entire church, called “Praying Our Way Forward,” will be launched in October. More details regarding that initiative will be forthcoming. The Executive Committee will bring the matter of a called special session to the full Council for consideration in November. Only the full Council could authorize such a session. 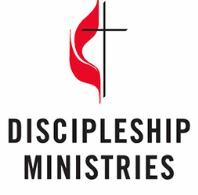 In a related action, the Council further voted to urge the Judicial Council to include the South Central Jurisdictional Conference’s request regarding the election of Bishop Karen Oliveto on the docket for their fall meeting on October 25-28. For additional, more detailed information, read the full statement.